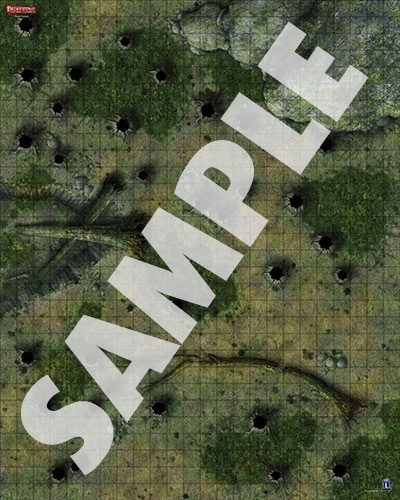 Whether a party is exploring an ancient forest or hunting beasts in the woods, no Game Master wants to spend time drawing every tree and trail that the party might come across. 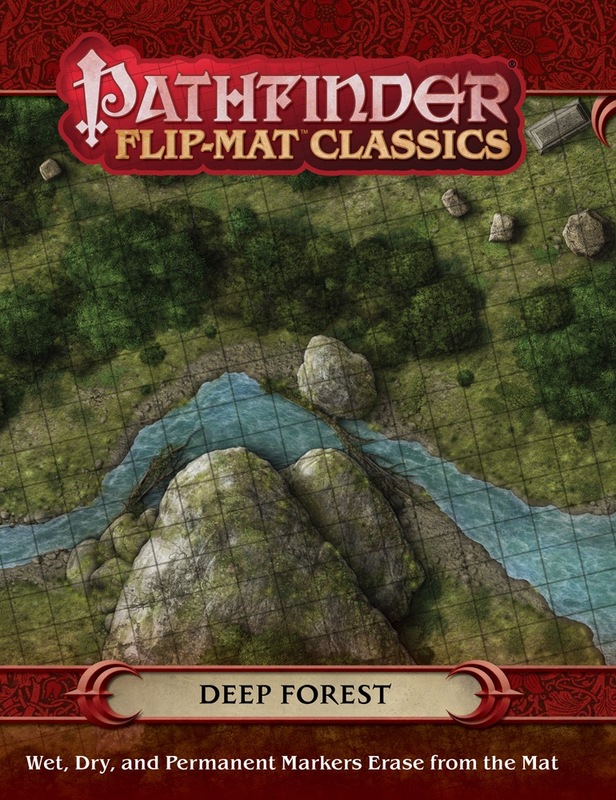 With Flip-Mat Classics: Deep Forest, you don't have to! 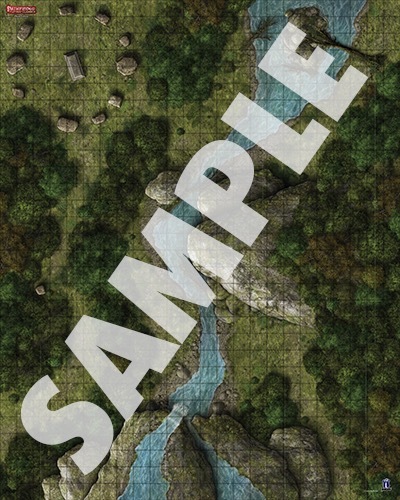 Whether you need to detail an ambush or a deadly hunting ground, this double-sided mat paints the perfect setting! 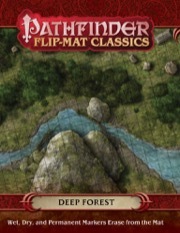 Great to see this makes a comeback, it was gone very fast. And yet another item that I cannot put into my shopping cart.